Triple stitched seams at leg and crotch. Low waist and form cut waistband. Ergonomically formed trouser leg. Belt loops. D-ring. Fly with zip. 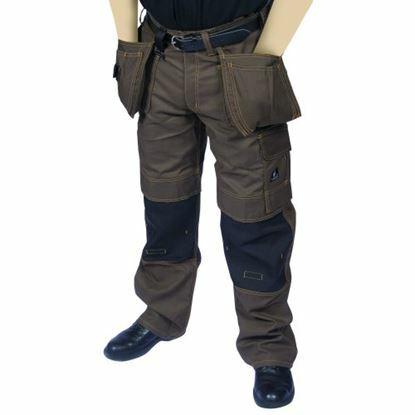 Polyester holster pockets with reinforcements and extra pockets. Front pockets. Back pockets with reinforcement. Adjustable hammer loop. Thigh pocket with flap and hidden press studs. Reinforced ruler pocket. Pen pockets. 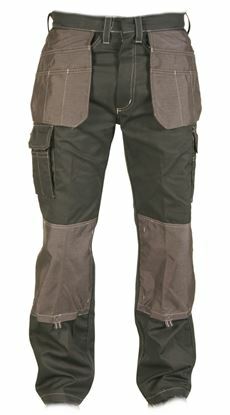 Adjustable polyester knee pad pockets with flap and top access. Contrast stitching. Reflectors. 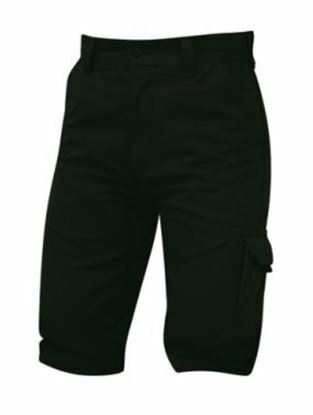 Multifunctional and hardwearing combat shorts, easy to wear ''''Jeans'''' styling, multiple pockets with extra strong lining, including two front and two rear pockets, combat leg and rule pockets. heavy duty non-scratch fixing stud on waistband, triple stitched on all main seams for ultimate strength. Please call to check stock availability for colour and size. Double stitched and triple stitched seams on leg & crotch. Low waist and form cut waistband. Ergonomically formed trouser leg. Rear pockets with reinforcement and flaps plus a plethora of other pockets. Kevlar kneepad pockets for durability. Available in 3 leg lengths; 30" (Short), 32" (Reg, 35" (Tall). 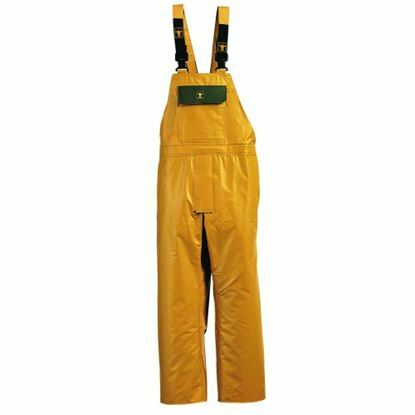 Mascot Almada craftsmen's trouser with double and triple stitched seams on leg and crotch. Reinforced holster pockets. Back pockets with reinforcement. Adjustable Cordura kneepad pockets. Available in 2 leg lengths: 30" (Short), 32" (Reg), 35" (Tall). 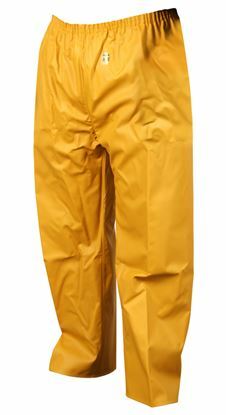 Inspired by their Tradesman trousers, Bertee have developed a super lightweight tradesman trouser but without compromising quality, comfort or practicality. Loaded with lots of clever little features including top entry kneepad pockets, Bertee Craftsman Lite is made of ultra-lightweight 200 gsm ripstop polyester cotton reinforced with Cordura fabric at high wear points for extra durability. Designed, styled and tested by image conscious professional tradesmen, Bertee Craftsman Lite is a tough premium workwear trouser. 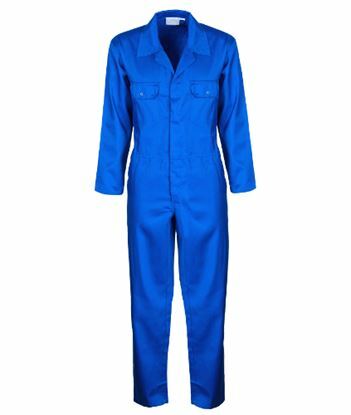 Bertee are so confident about the quality of their workmanship that all Bertee workwear comes with a lifetime quality guarantee against faulty zips, seams and fastenings for the lifetime of the garment. Please see the product details below for a full list of features. 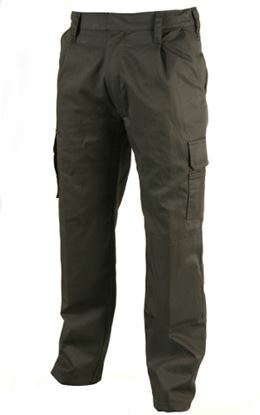 Look professional and feel comfortable at work by choosing Bertee’s Cargo trousers. 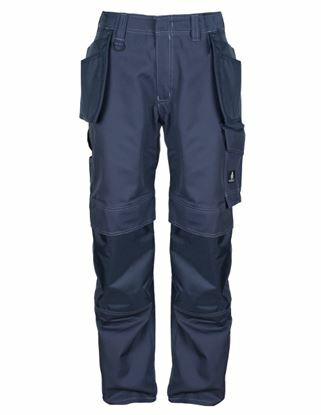 A top quality brand of workwear trousers, Bertee offers some fantastic features to keep you at your best during your working day. 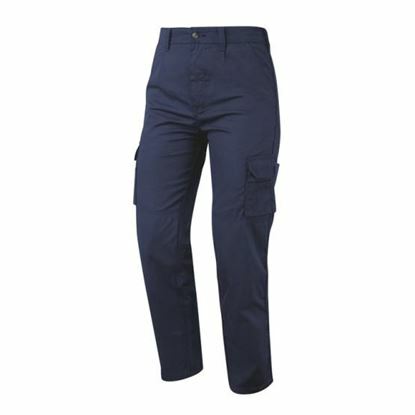 Not only do these versatile cargo pants give extra protection for your knees with an internal kneepad pocket, they are also hardwearing and durable with multiple pockets. 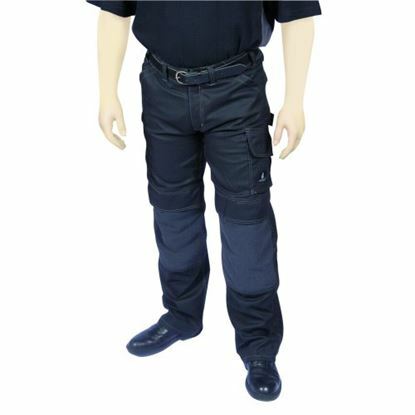 If you are looking for high quality holster pocket trousers, then Bertee’s Tradesman Trousers are for you. Incredibly versatile, Bertee’s work trousers combine comfort and performance with innovative features designed around your workwear needs. The use of Cordura® fabric at high wear points adds tough durability and strength to withstand the harshest working environments.